Russian potash producer Uralkali will invest $5.4 billion to expand its capacity about 50% by 2020, according to Fox News. The company aims to boost output to 19 million tonnes per year. For this year, it forecasts a production capacity of up to 13 million tonnes. 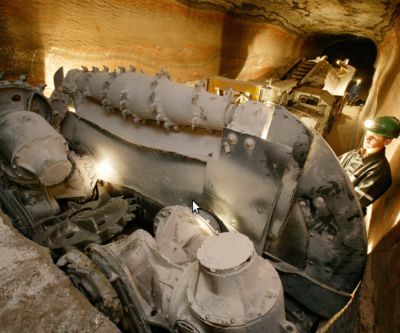 Uralkali produces about 20% of the worldwide potash supply.